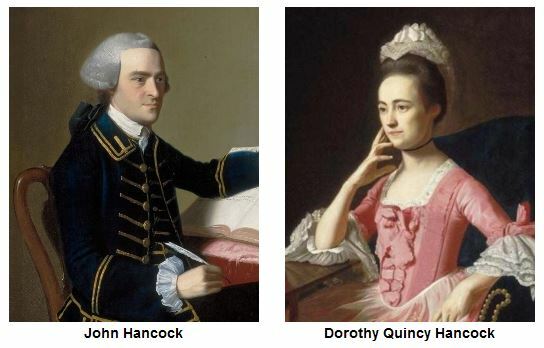 Hancock and Quincy were engaged while they were in Boston and when the unrest started rising, Dorothy went to live with Hancock and his aunt Lydia at their Beacon Hill home. When colonists learned of British plans to capture patriot leaders, Hancock fled the city with his aunt and Dorothy in tow to Lexington where they stayed with the Reverend Jonas Clarke in Hancock's boyhood home. Lydia passed away in Fairfield in April, 1776 and the Burr home was destroyed by the British when they invaded Fairfield in 1779. 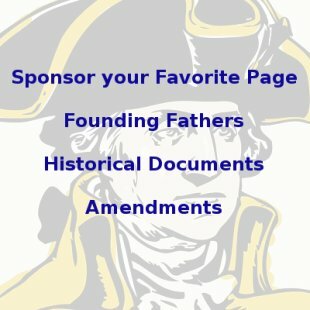 John Hancock offered to pay for all the windows of a new home if Thaddeus would build an exact replica of Hancock's Beacon Hill home back in Boston, an offer which Mr. Burr took him up on.